Though most people focus on maintaining their health and receiving treatment to start the healing process after a personal injury, an accident can also harm your life in ways that go well beyond physical pain and suffering. After you have taken care of your immediate needs following a personal injury in Libertyville, you need to be concerned with how your accident will affect your professional and financial future. For example, many injuries can result in health conditions that prevent you from working. If you have even the slightest belief that you are eligible for workers’ compensation, you need to reach out to a respected attorney to secure your financial future and gain the compensation you are entitled to. 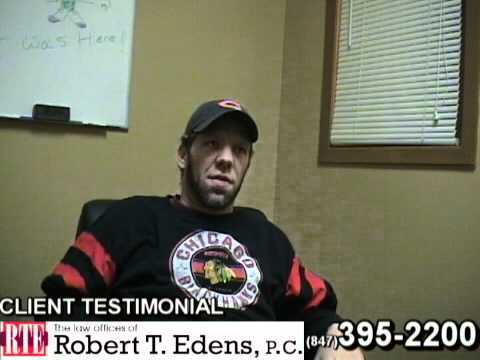 Fortunately, if you have experienced a personal injury in Libertyville recently, reputable help is close by. 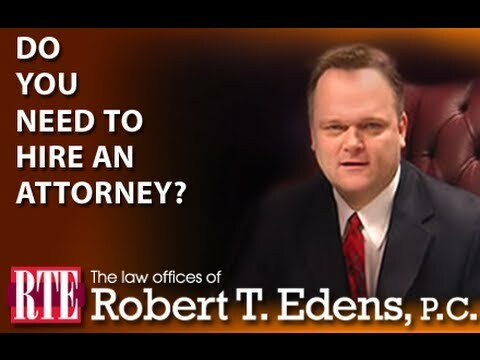 The law offices of Robert T. Edens can help you collect from the most common types of personal injuries resulting from car accidents, bike accidents, trucking accidents, and motorcycle accidents. Additional services offered in the Libertyville area include assistance with spinal cord injuries, traumatic brain injuries, nursing home neglect, medical malpractice, and even wrongful death. 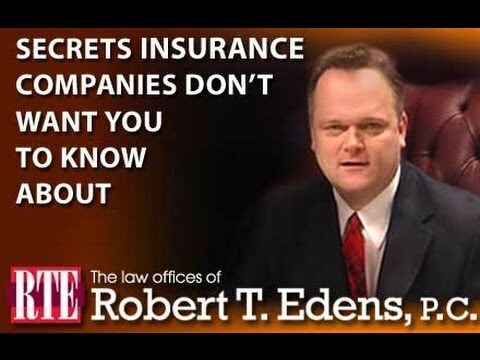 In the event that your insurance company won’t pay after your injury, we can even provide assistance with insurance coverage disputes. 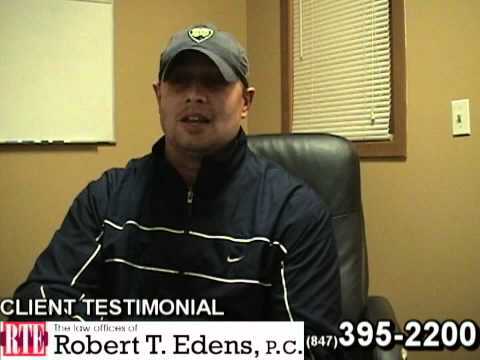 Lastly, we can help you recover damages from dog bites and construction accidents. Personal injuries can be extremely challenging, but Robert T. Edens can help remove financial burdens that seem insurmountable after your injury. If you live in Libertyville, call us local at (847) 395-2200 or toll free at (855) 760-6746 to get a free consultation to discuss your options.